We pride ourselves on providing detailed comprehensive Proposals. Whether it’s a casework bid or a complicated architectural millwork project, our estimators have the manufacturing floor experience that your project requires. This experience allows us to offer idea’s in value engineering while putting together a complete and detailed bid. With a custom estimating program that flows seamlessly into our accounting program we can quickly update change orders and alternates. 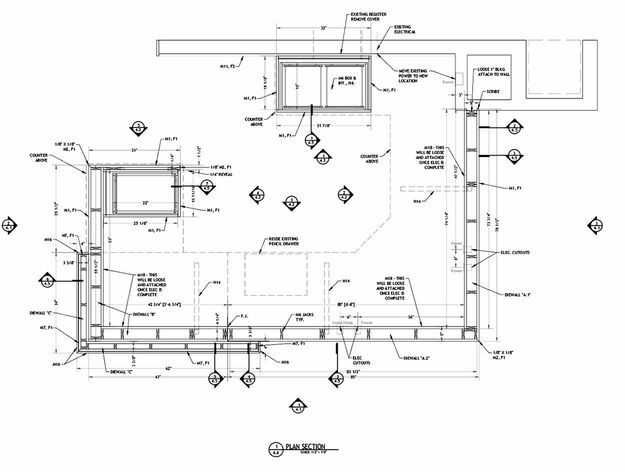 Our engineering department has the knowledge and experience required to put together comprehensive and detailed shop drawings. Working with the estimators and the project managers every detail is worked through and engineered up front. This attention to detail is critical when engineering a complicated millwork project. The end result is a more streamlined manufacturing process and a seamless installation. 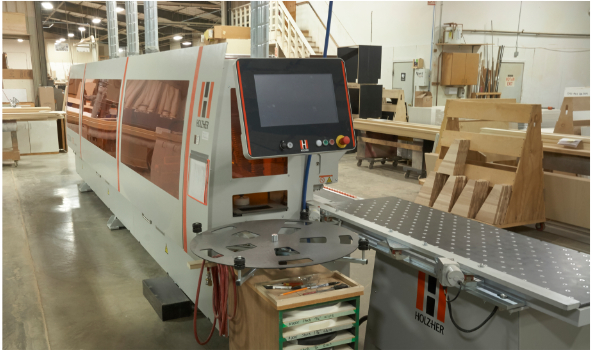 The collaborative efforts between state-of-the-art CNC equipment and experienced craftsman is a critical process in today’s millwork industry. Computerized machinery allows for the precision cutting of complex parts and assures accuracy. 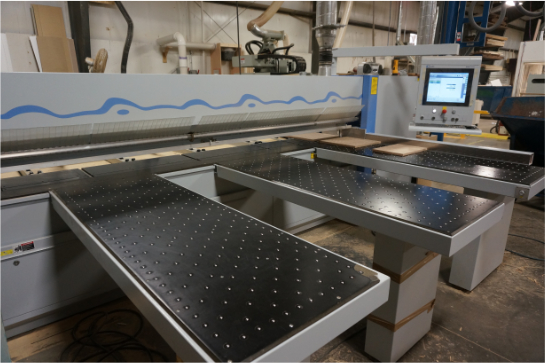 As important as this CNC equipment is there is no substitute for qualified craftsman. From seasoned journeyman to apprentice cabinet maker’s artifex/millwork hires and trains some of the best in the industry. 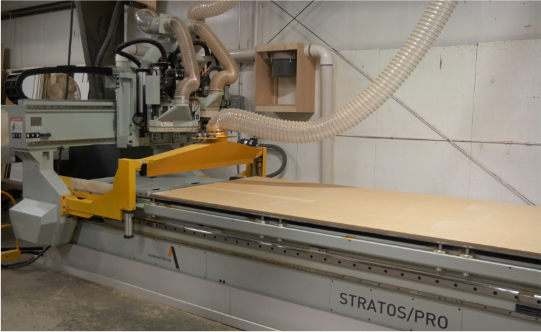 From certified solid surface fabricators to our in-house finishing department we’re able to oversee and maintain strict quality standards while maintaining tight construction schedules. Project management is the key to any successful construction project and it starts with communication. Working with our engineering team we’ll ask the right questions and assume the responsibility to get details worked out in advance. We work closely with the architect and contractor to collaborate on solution-oriented engineering details. We also work closely with the team in the field to trouble shoot any site conditions that may arise. This team-oriented approach is critical in bringing projects in on time and on budget. artifex/millwork is FSC certified through the Rain Forest Alliance. We work closely with the architect to achieve LEED credits. We also work with our suppliers to source local materials and provide a detailed chain of custody paperwork.